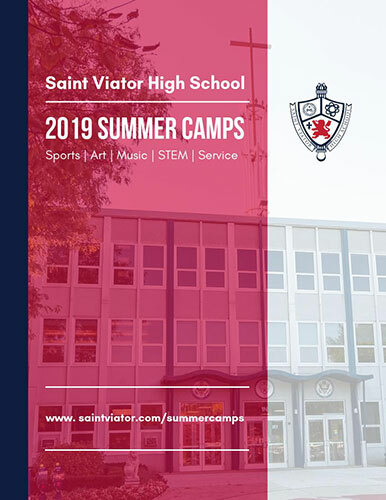 Summer camps at Saint Viator High School provide enrichment, skill development, and a chance to meet new friends! You'll find camps for kids and teens in sports, art, music, and STEM (science, technology, engineering and math). 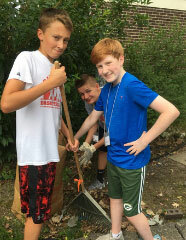 To register for camps, visit https://saintviator.8to18.com For the full brochure, go to https://online.flippingbook.com/view/1105/. 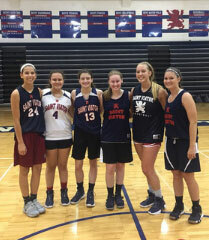 Saint Viator High School is a Catholic college preparatory school in Arlington Heights. 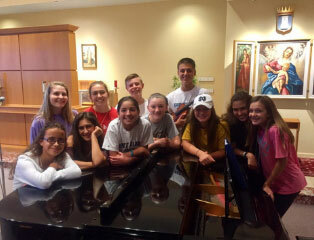 Learn more at www.saintviator.com.